Toccoa officially became a city in 1873, but its history began long before, when the Cherokee Indians lived and hunted the vast rolling hillsides. The Cherokee thought the region so scenic that they named the nearby waterfalls Toccoa, meaning "beautiful." The area, which later became the city of Toccoa, originally was known as Dry Pond because of a small pond that was dry in the summer. With the coming of the railroad, enterprising investors and visionaries realized the area's potential and pooled their financial resources to purchase a significant amount of land near the railroad. 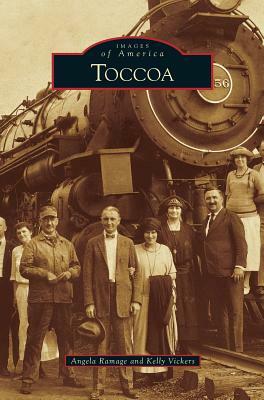 Land was surveyed, lots were auctioned, and businessmen, bankers, and developers quickly established a strong commercial base in the newly formed city of Toccoa. People who moved to the area found it provided the perfect backdrop for family ties, lasting friendships, and commercial growth.